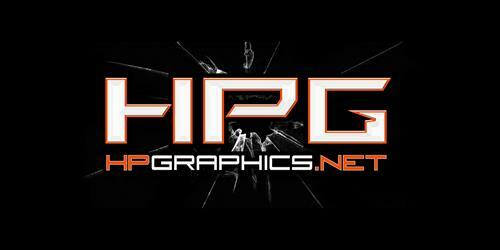 Since 2004, High Performance Graphics has been your trusted source for graphic design, production, and installation. We ship all over the U.S. and serve locally in the Jackson, Brandon, Florence, Star, and surrounding Mississippi areas. At HP Graphics, our goal is to create stunning vehicle wraps, signs, decals, banners, race car graphics, and designs that set you apart from everyone else. Our customers are our first priority. We want to give you something that you can really dig, while staying within your budget. Become a proud part of #teamHPGraphics and share our work on social media. Choose the pros at HPG when you need high-performance wraps, racing graphics, vehicle stripes, decals, signs, banners, apparel, video services, graphic design, or printing. Six miles south of Jerry's Catfish House on Highway 49 South in Florence.